Those charged with possessing or trafficking drugs or drug paraphernalia in Las Vegas or elsewhere in Nevada face serious consequences, with convictions leading to hefty fines and lengthy prison terms. Fortunately, there are defenses to drug charges, but it will take intervention by a criminal defense attorney to protect the rights of defendants and ensure that every case is fairly administered. The law firm of Guymon & Hendron offers this type of legal assistance. In Nevada, the possession of small amounts of marijuana for personal or medical purposes is legal, but possession of larger amounts is also a criminal offense. A first or second conviction involving other substances can result in a fine of up to $5,000 and a prison term of up to four years. The fines can be much higher in subsequent convictions. The penalties for drug charges are in themselves a good reason for defendants to seek help from a criminal defense attorney with experience in such cases. In order for drug charges to be viable, police officers and prosecutors must follow certain rules. The rules apply to the manner by which a suspect was stopped and searched, and the way the case was investigated. A violation of these rules can adversely affect a case, perhaps leading to a reduction in the penalty or even a dismissal of the original charges. A criminal defense lawyer will carefully review the facts to determine the viability of the charges or whether the case is even valid. An attorney will provide advice and guidance throughout the process in order to ensure the best possible outcome of any drug case. 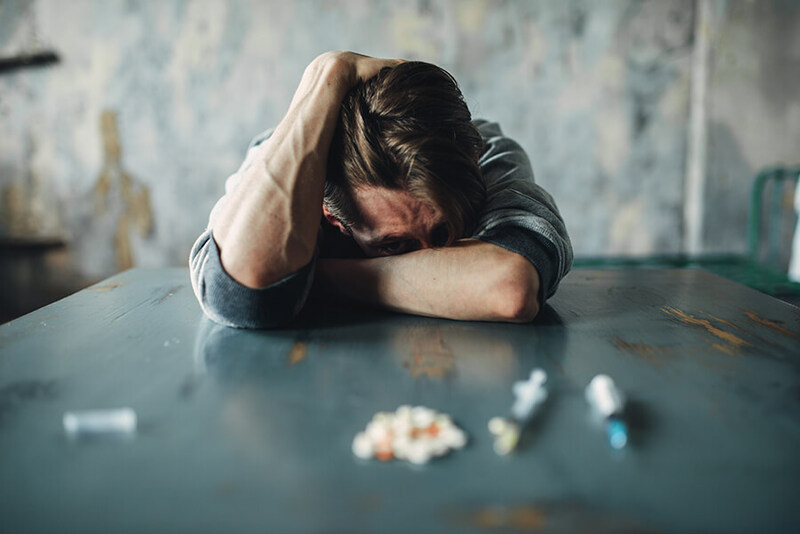 It is for these and other reasons why those facing drug charges in Las Vegas should consider turning to the services available from the law firm of Guymon & Hendron. Contact us online or call 702-758-5858 for a free initial consultation to discuss your case.